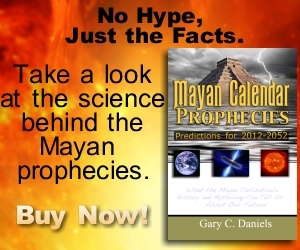 TheRealMayanProphecies.com » News » 20 Years of Rain in 2300 BC? 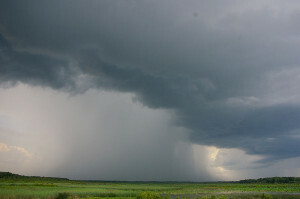 DID YOU KNOW that Ireland experienced non-stop rain for 20 years? While our less-than-brilliant weather may make this feel like a very recent event, it actually happened way back in 2345BC. According to evidence uncovered in this Sunday’s ‘Secret’s of the Irish Landscape’ programme on RTÉ One, this period of non-stop rainfall makes it possible that the biblical story of Noah’s great flood really did happen. Professor Mike Baillie from Queen’s University in Belfast has proven that the 20-year flood coincided with the traditional date for Noah’s flood. Baillie has also discovered that freak weather events such as these tend to happen every thousand years or so. With Ireland experiencing its last one in 540AD – when it rained for 10 years straight – the downpour to end all downpours is long overdue.